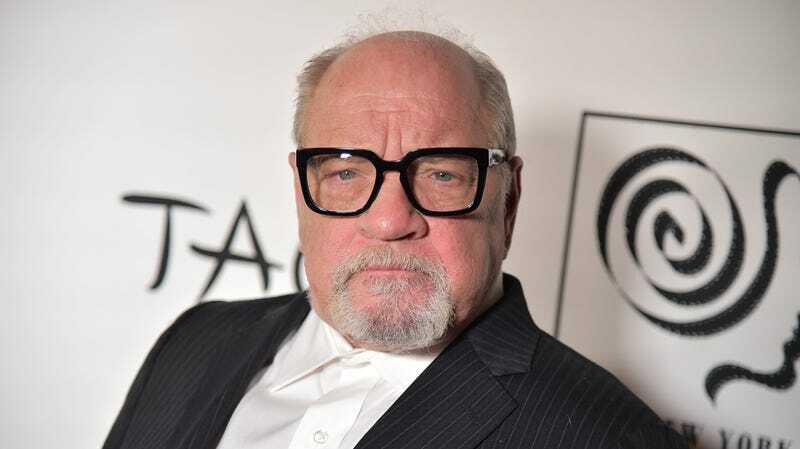 Acclaimed writer-director and notorious grump (in a good way) Paul Schrader has received the first Academy Award nomination of his long career, for the Ethan Hawke starrer (and The A.V. Club’s fourth-best film of 2018) First Reformed. Is he excited? His firm reply: Sort of. If the critics had not liked my film and if the academy had not liked my film, I would still know it was a good film. So my validation is not contingent on the academy or the critics. On the other hand, it is very heartening to realize that other people acknowledged what you tried to do. Schrader goes on to say that he told his star Ethan Hawke, who missed out on a Best Actor nom, that he had already won (“You may not have gotten nominated, but you won. Your performance has made an impact, and never forget that”), and also includes a delightful anecdote about telling his longtime collaborator Martin Scorsese to stop caring so much about the damn Oscars, already. In other words, we’d love to see Schrader deliver an acceptance speech on Oscar night.